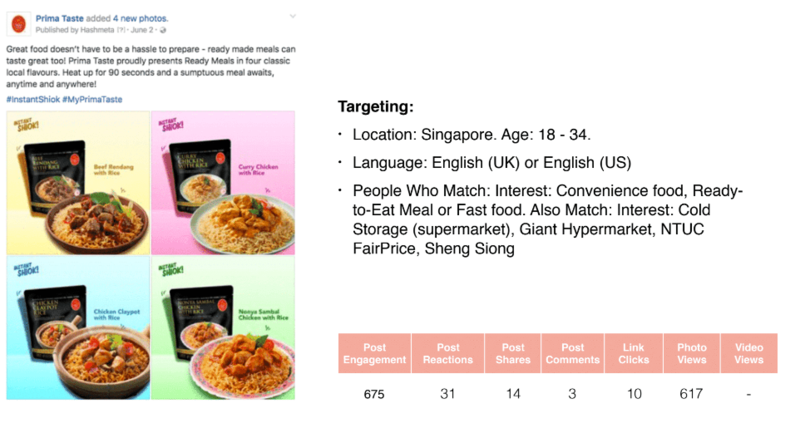 A social media marketing case study in Singapore using video marketing & a popular media publisher. Known for its range of popular easy-to-prepare Singaporean meals, Primataste has been in the F&B game since 1999, delivering authentic and quality ingredients with every product. Their commitment to creating authentic food is a major driver in helping households enjoy that same authentic taste of local cuisines found at food stalls. Today, Primataste’s Laksa, Nonya curry and Chilli Crab flavours are their speciality and are sold in more than 40 countries around the world. 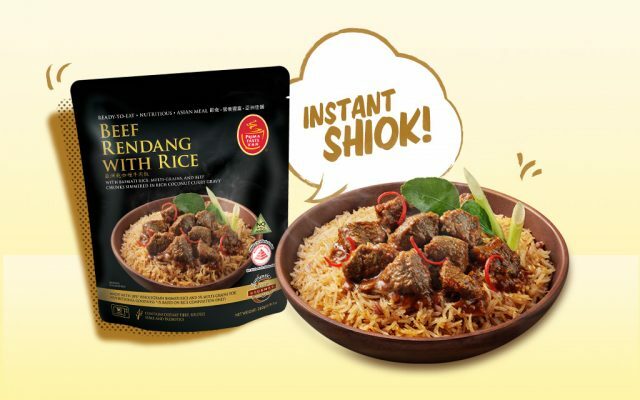 Moreover, their signature Ready Meals (known for its protein and meat combinations in reheatable pouches) are a popular favourite among Singaporeans who are in, and out of the country. To achieve this, we knew that we needed a well-thought social media strategy that would help us hit our digital marketing goals, while at the same time, be creative enough such that it resonates with our audiences. But first, who are we targeting? 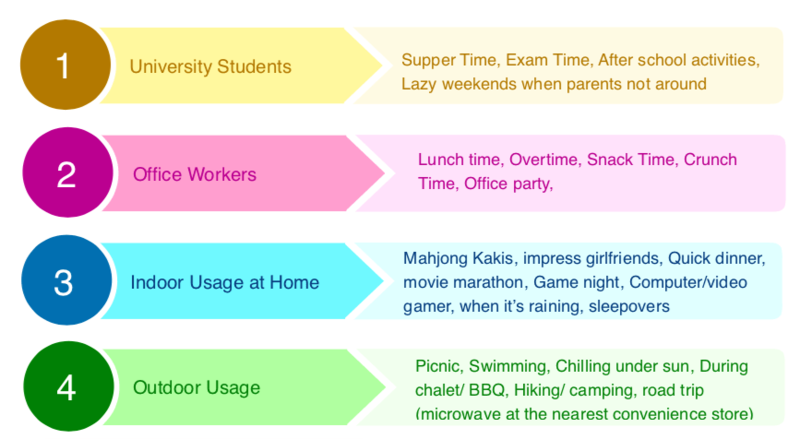 Apart from viewing these 4 as our core demographic, we can view them as Ready Meal usage opportunities. By targeting these 4 types of demographics, we would be able to have a solid approach in getting the word out to the right audience. 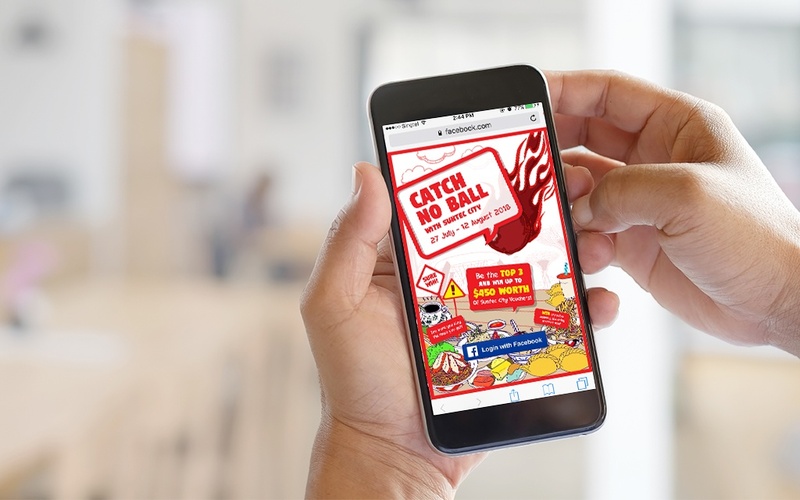 After nailing our target audience down, we needed to brand our campaign right so that it resonates with our demographics and creates a top-of-mind recall of the Ready Meals whenever the hashtag is mentioned. In addition, by using this social media marketing method, we would not only be able to increase brand awareness, but also have a tool to track and measure your social media marketing performance. One of the best ways to create a hashtag is to invoke emotion, while keeping it brief and unique. We brainstormed for ideas and needed to find a catchy phrase that stays true to the Primataste brand, while being exciting and fun. After much deliberation, the birth of #InstantShiok was born! 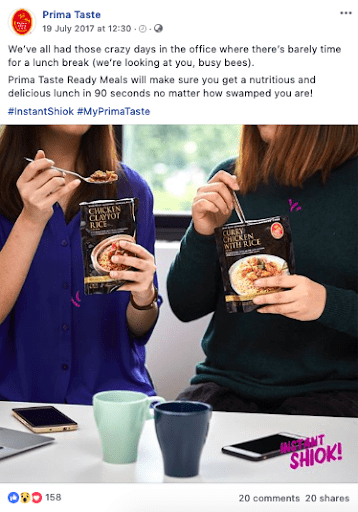 This hashtag not only conveys a major benefit of the Ready Meal, but invokes an emotion that resonates with Singaporeans, and the brand — Shiok! We knew that this would be the winning hashtag that would allow our campaign to come together and be more cohesive among our social posts. 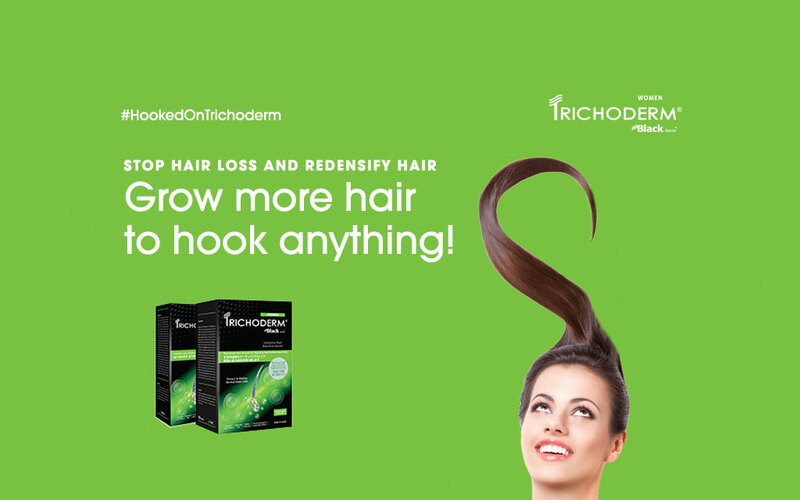 Our hashtag, #InstantShiok, also dictated the theme of our campaign. We, now, had to create pillars that would bring out the features of the Ready Meal, but keeping it lighthearted just like our hashtag. Our content plan involved the different opportunities that one would be able to consume a Ready Meal. 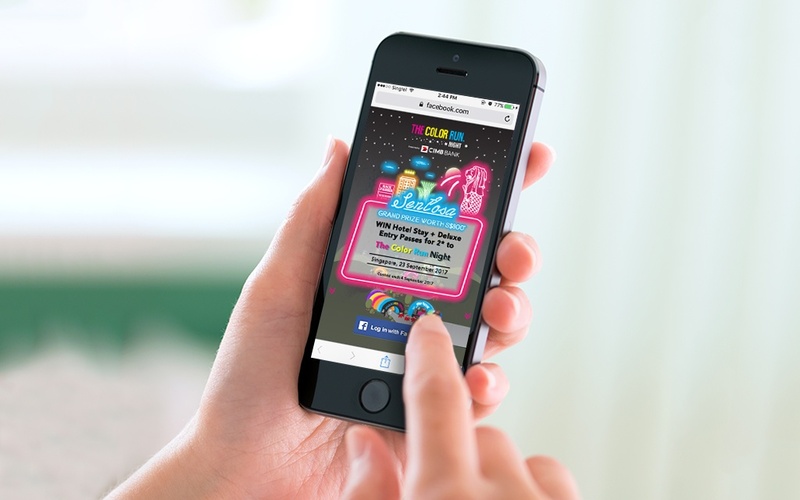 These usage opportunities resonated very well with our audiences and garnered amazing engagement rates. To reflect our new #InstantShiok theme, we also changed up our Facebook cover image to push that message out. Now that we’ve got our content plan sorted, that was just one component of our campaign that we haven’t covered — video marketing! 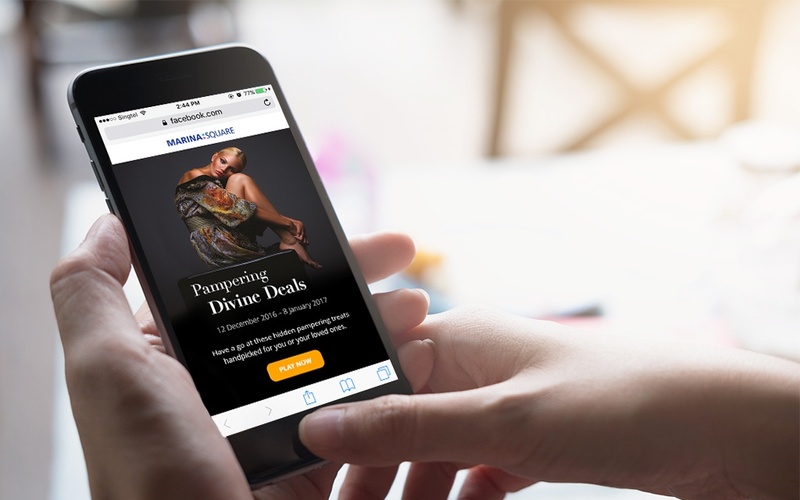 We wanted to increase our reach beyond our usual social media channels and we knew that a good way to do that is to partner with a Singaporean media lifestyle publisher. We researched for many publisher and had to find one that aligned with the PrimaTaste brand. 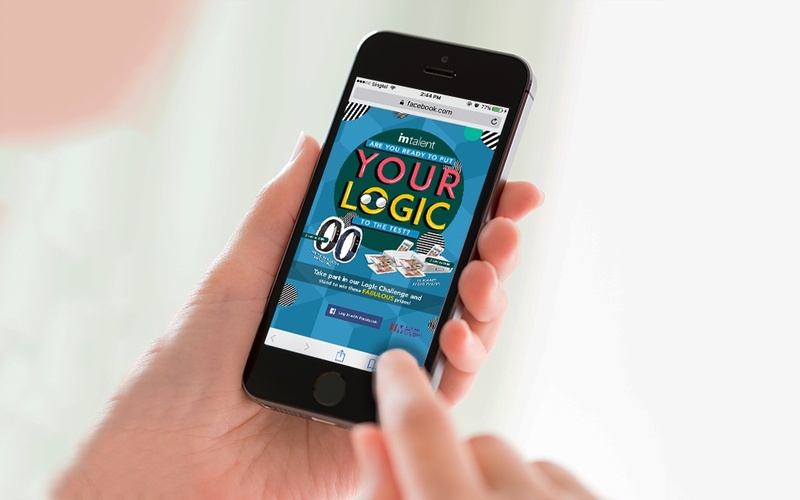 We knew that we needed a fun and engaging media publisher, and also one that produces content that resonates with our audience. After conducting our research, we found that one publisher stuck out for us – SGAG. SGAG had a good reputation for creating viral videos on social media. Among the other publishers, SGAG also came up on top producing the highest number of interactions, and came in second with 746,000 followers during that period. 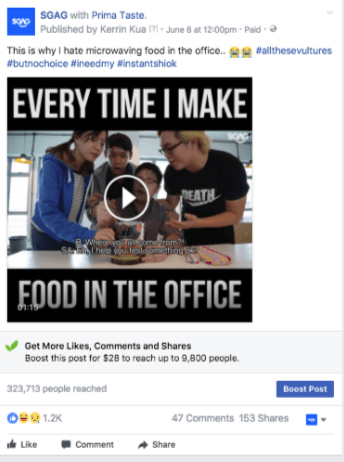 With their huge follower base and high number of interactions, we knew that the SGAG could help propel our reach and engagement for the #InstantShiok campaign. After the video was filmed, both us and SGAG took to our social media platforms to publish this content. 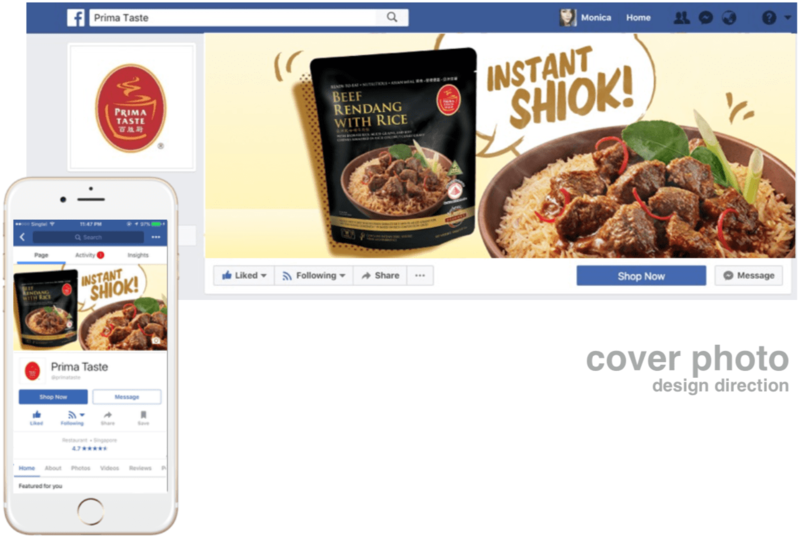 For all our posts that were published for the #InstantShiok campaign, we spent an amount to promote our content in order to achieve a higher reach and higher engagements. For each of our posts, we adjusted the audience settings according to the content type. For example, if the content was related to work, we would target ages 23 – 29, whereas if the content was more relatable to a wider mass of audience then we would increase the age range starting from 18. 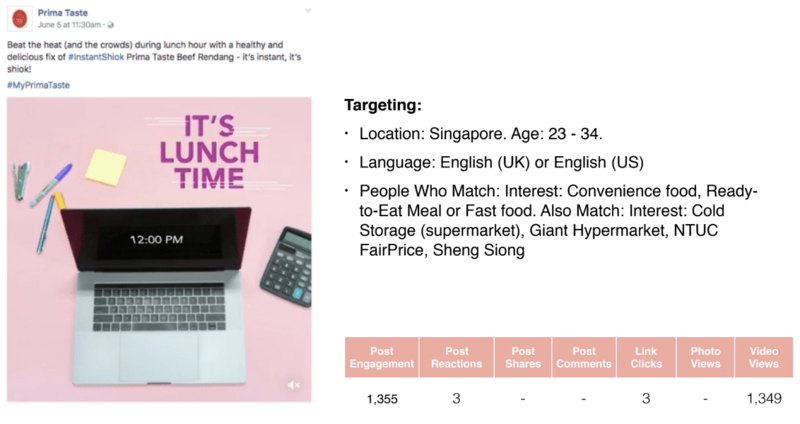 For the post on our collaboration with SGAG, we even increased our targeting to include audiences that are interested in pages similar to SGAG. This included 9GAG, Buzzfeed, and College Humor. 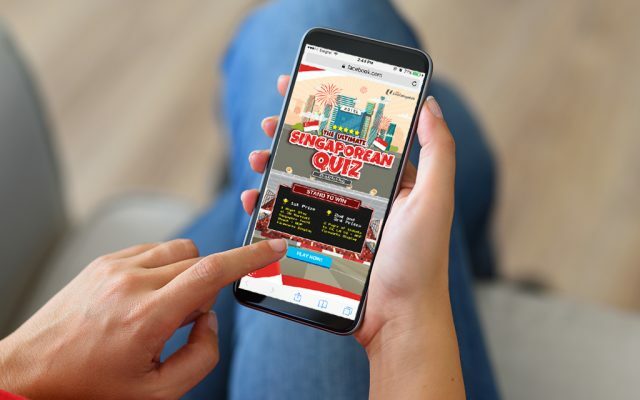 By targeting audiences that are similar to SGAG’s audience, we would be able to tap on a larger pool of audiences beyond SGAG’s and PrimaTaste’s followers. Additionally, our follower growth grew tremendously when the #InstantShiok video with SGAG was promoted from 14 – 16 June. 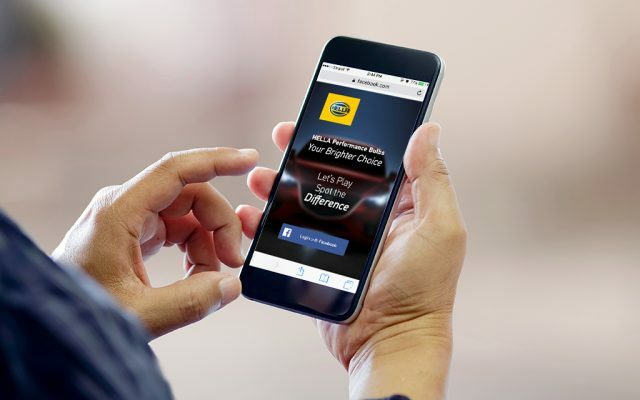 While we had a strong social media content strategy, our content was further amplified because of the right choice to partner with a top media publisher. By knowing the media publisher landscape well enough, we could make decisions that attributed to the success of our social media campaign, and harness the advantages of social media marketing for your business.